The current commander of NATO forces in Afghanistan has been tapped to be the next commandant of the U.S. Marine Corps, the Pentagon announced today. Gen. Joseph Dunford, Jr. — if approved by the Senate — will be the 36th commandant of the Corps, following current Marine leader, Gen. James Amos. 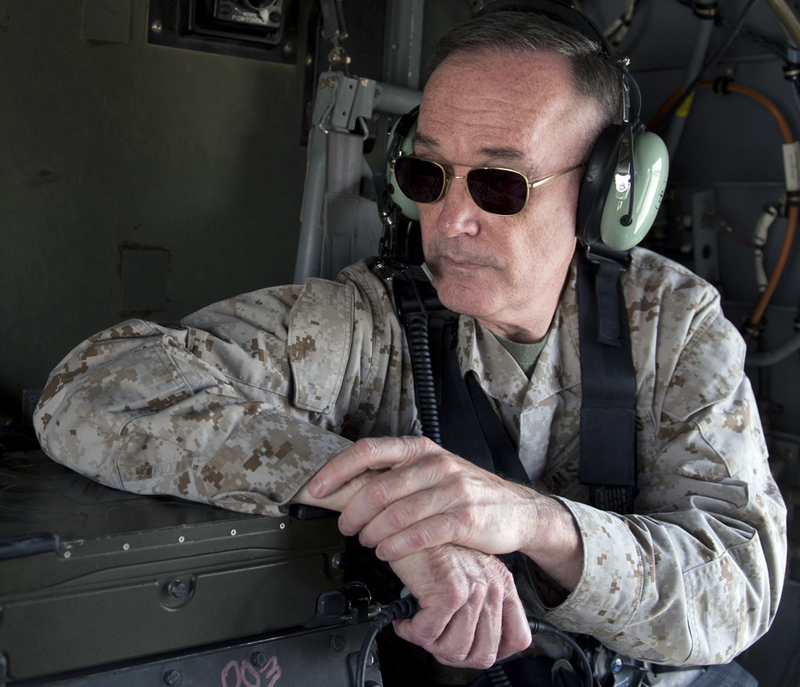 “[Dunford] is one of the most knowledgeable and talented leaders and thinkers in the military today. He has commanded and excelled at every level,” Amos said in a statement. Dunford is currently the commander of the NATO International Security Assistance Force (ISAF) and had held the position since February 2013. He had previously served as the assistant commandant of the Corps — the service’s number two position. 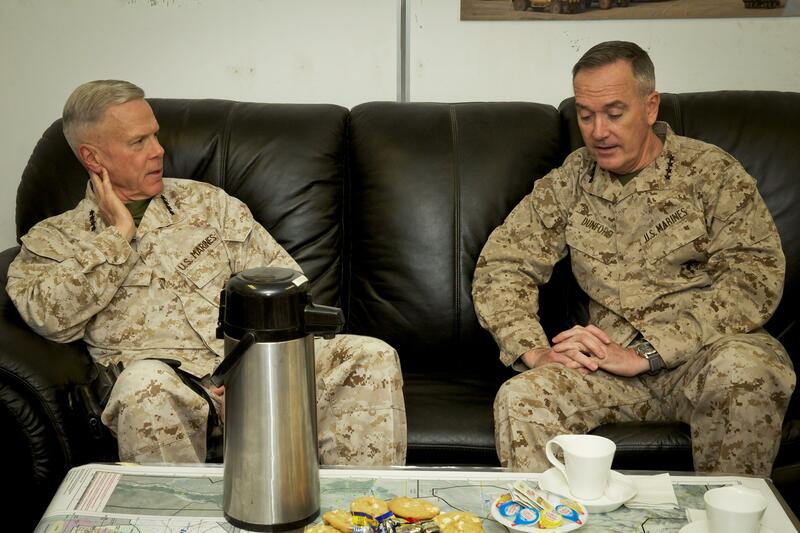 The Pentagon did not indicate who would replace Dunford as ISAF head. Previous to the assistant commandant job, Dunford has severed as the commander of I Marine Expeditionary Force (I MEF) and Marine Forces Central Command and deputy commandant for plans, policies and operations. According to a Thursday report in The Washington Post, Dunford is thought to be a likely successor for current Chairman of the Joint Chiefs of Staff Gen. Martin Dempsey. Dempsey is expected to retire in 2015. Dunford will likely assume the new job in fall.